The chase to qualify for the Sports Car Club of America’s (SCCA) National Championships at Road Atlanta started in January at Moroso, Florida. The last opportunity to score points was Labor Day weekend. There was a total of sixty-eight National races in SCCA’s seven regions. 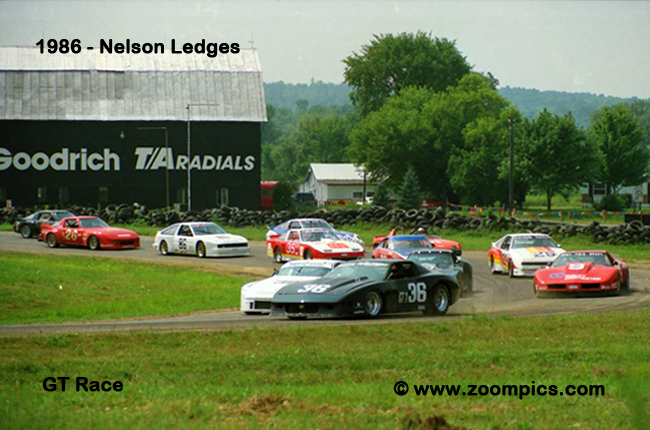 The images below are from the 1986 National Racing season at Nelson Ledges and Watkins Glen.